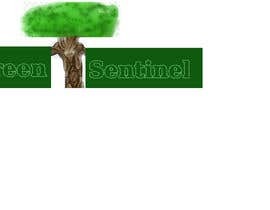 Our website will be about protecting the rainforest. 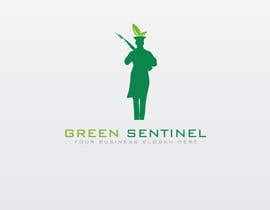 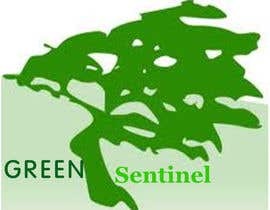 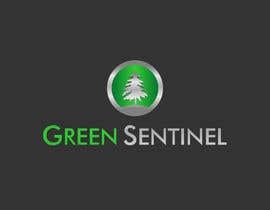 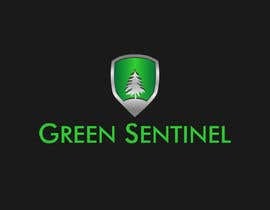 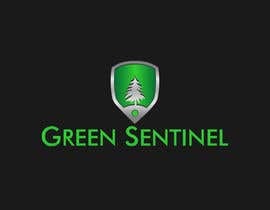 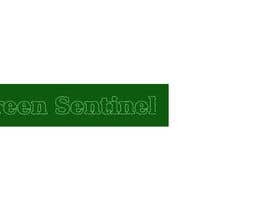 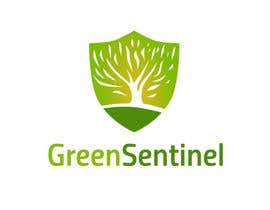 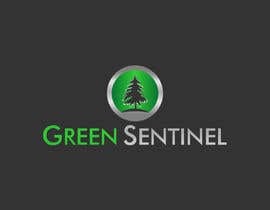 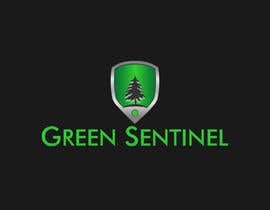 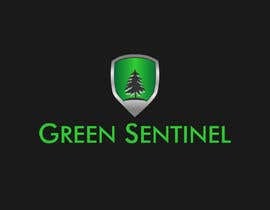 the name is "Green Sentinel" which Sentinel means: "a soldier or guard whose job is to stand and keep watch." 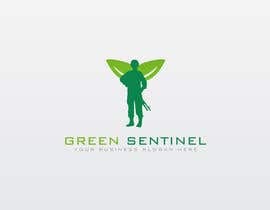 I can provide more details upon request. 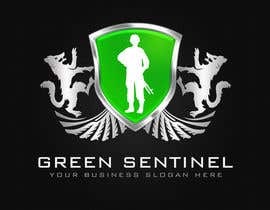 Do you have a color pallete for your website? 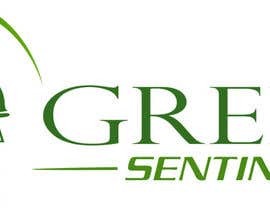 Yes, Variety of greens. 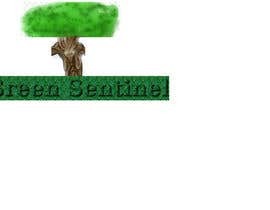 Also i was thinking having a soldier face Silhouette.